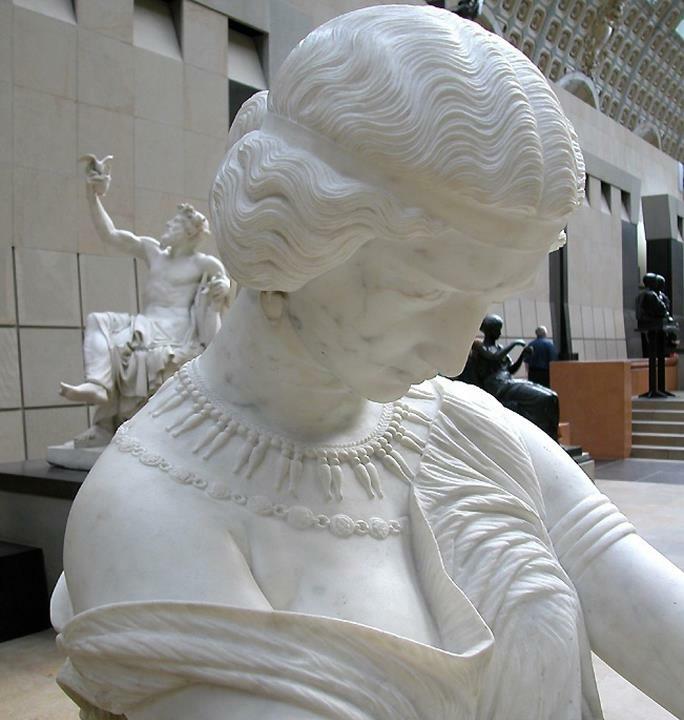 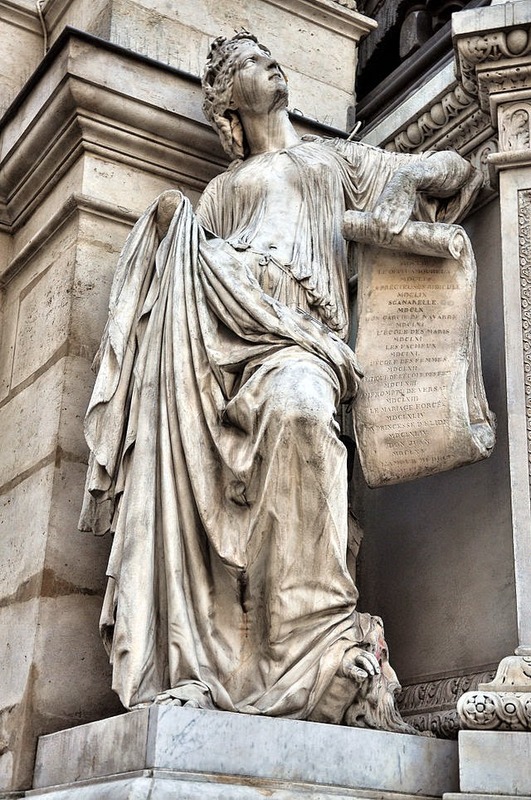 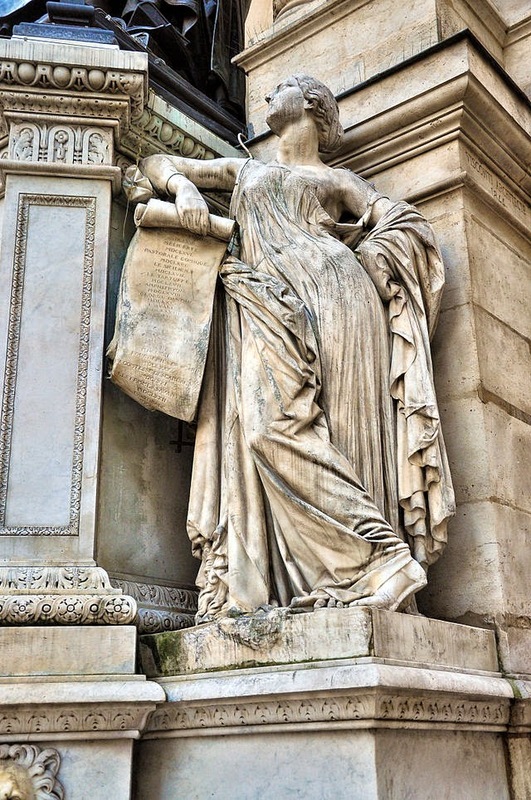 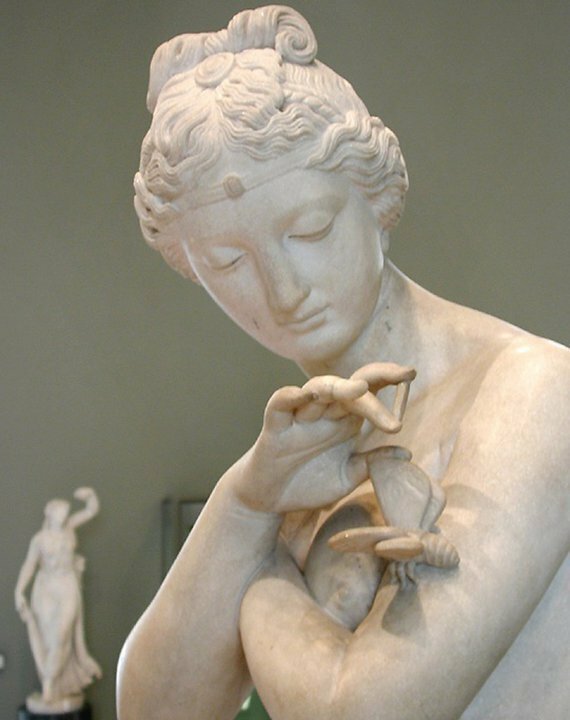 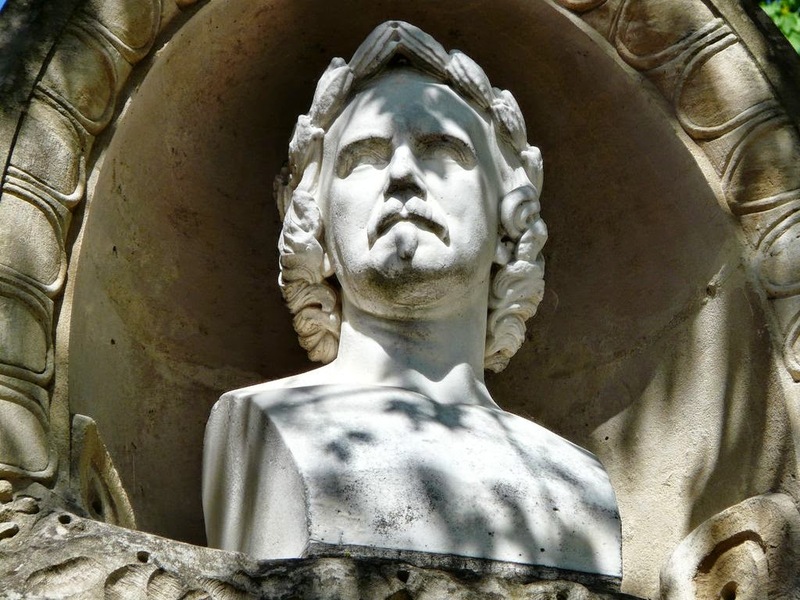 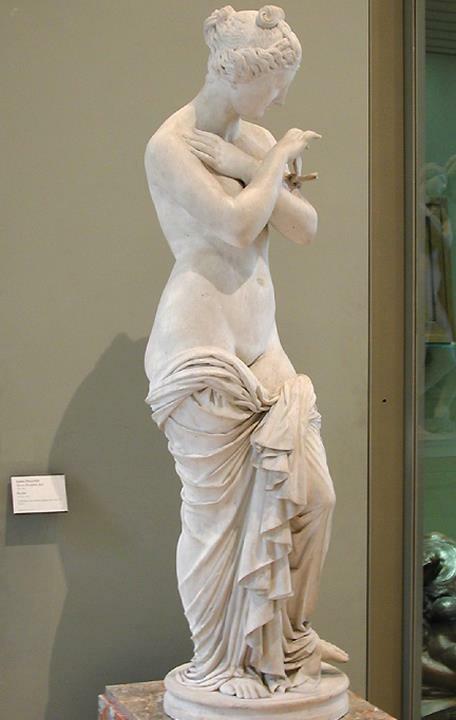 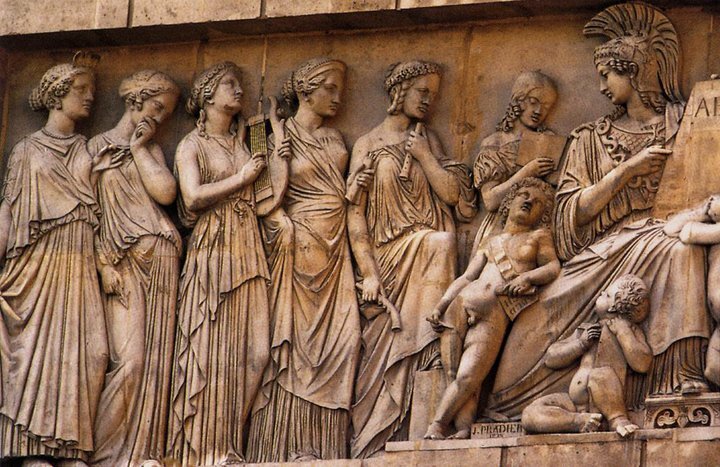 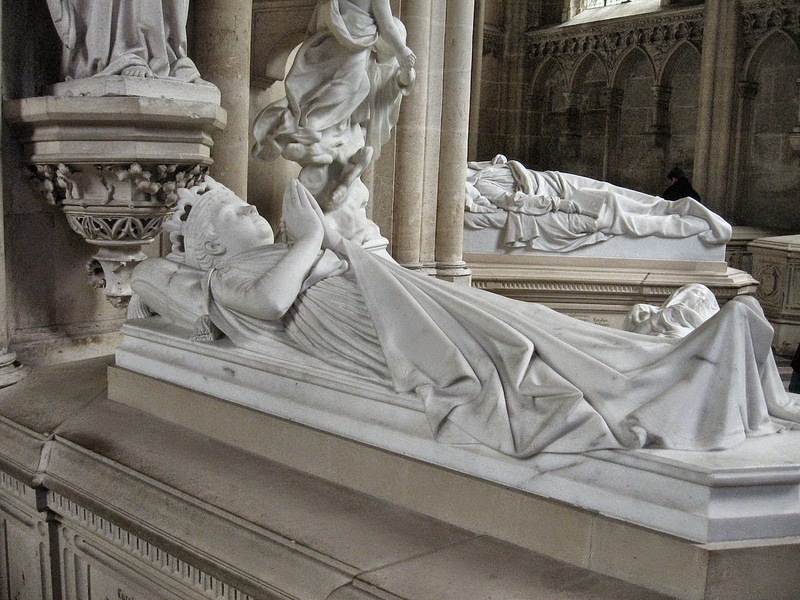 Jean Jacques Pradier [1792-1852], was a Swiss-born French sculptor best known for his work in the Neoclassical style. 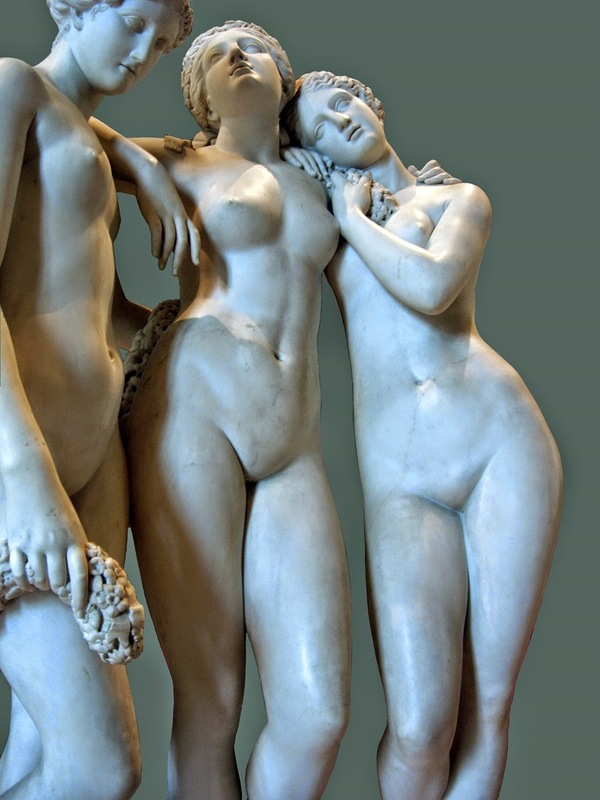 Born in Geneva, Pradier was the son of a Protestant family from Toulouse. 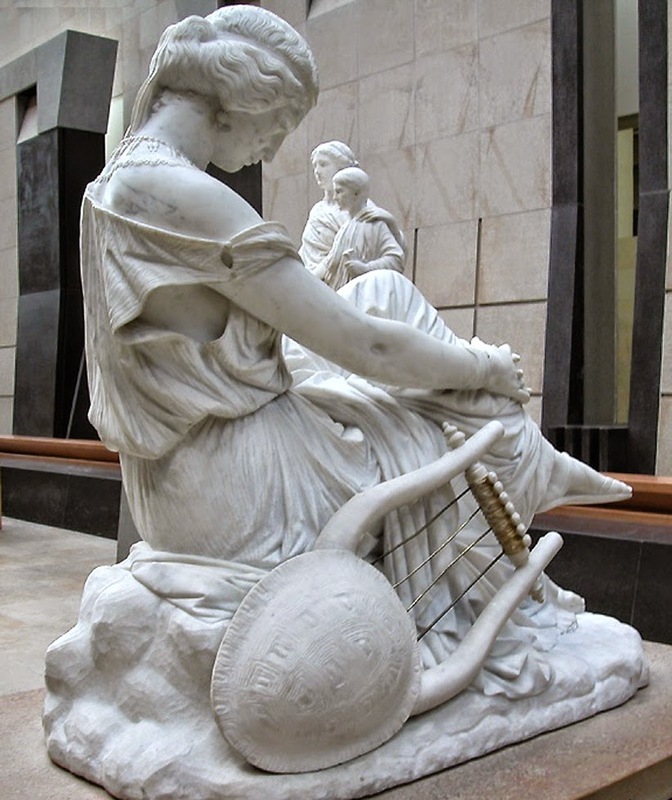 He left for Paris in 1807 to work with his elder brother, Charles-Simon Pradier, an engraver, and also attended the École des Beaux-Arts beginning in 1808. 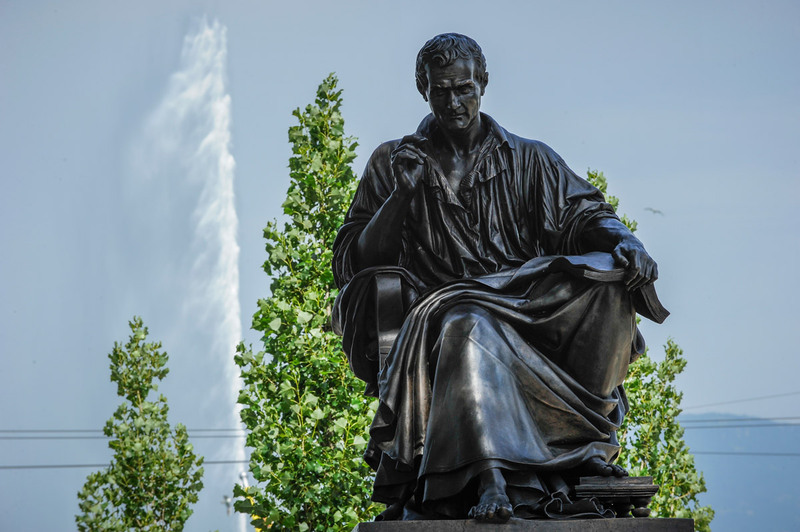 He won a Prix de Rome that enabled him to study in Rome from 1814-1818 at the Villa Médicts. Pradier made his debut at the Salon in 1819 and quickly acquired a reputation as a competent artist. 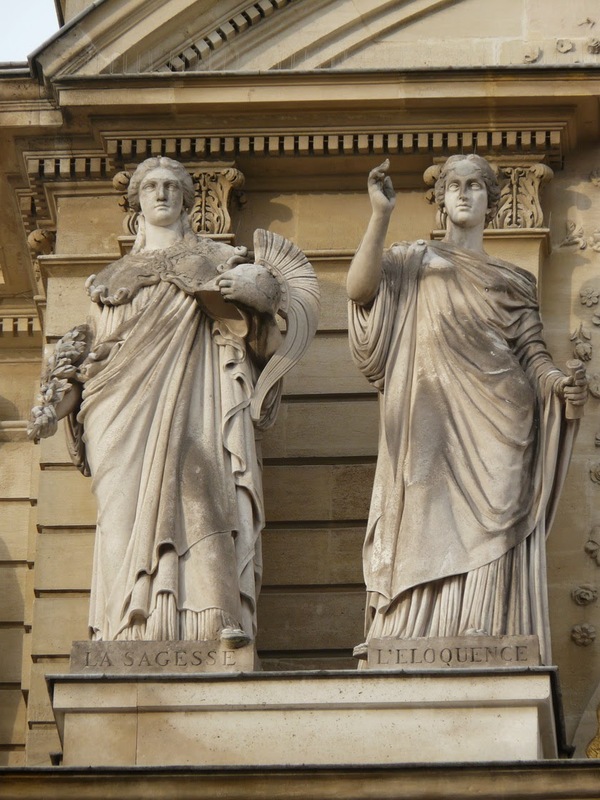 He studied under Jean-Auguste-Dominique Ingres in Paris. 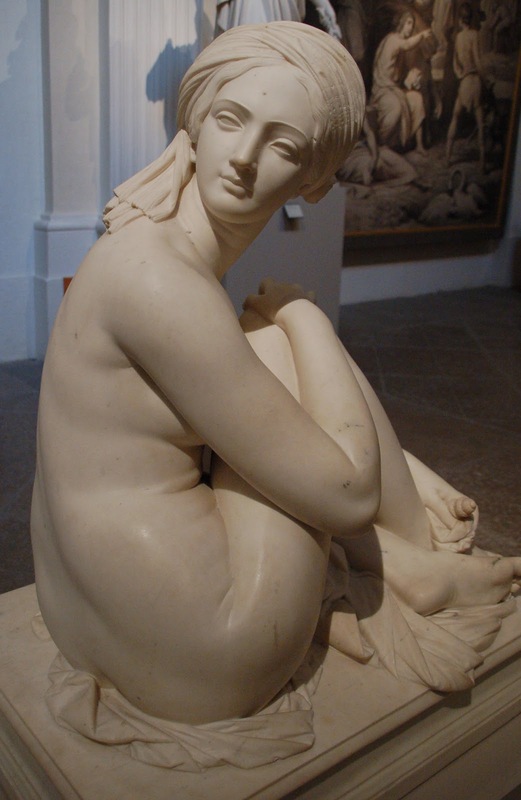 In 1827 he became a member of the Académie des Beaux-Arts and a professor at the École des Beaux-Arts. 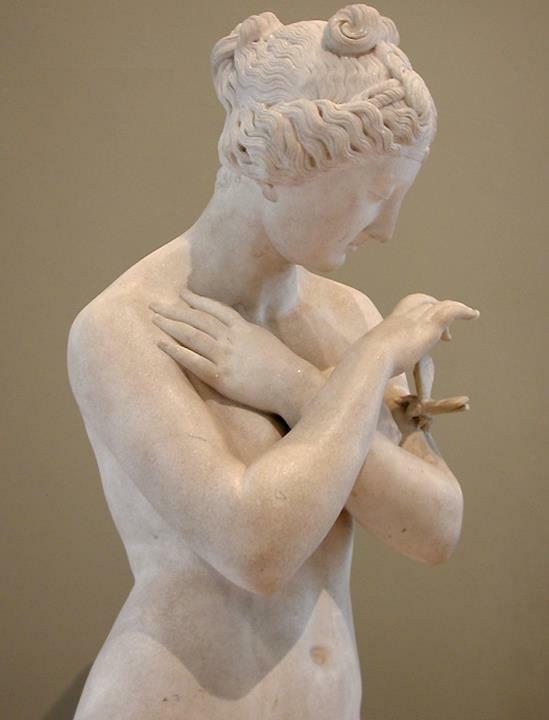 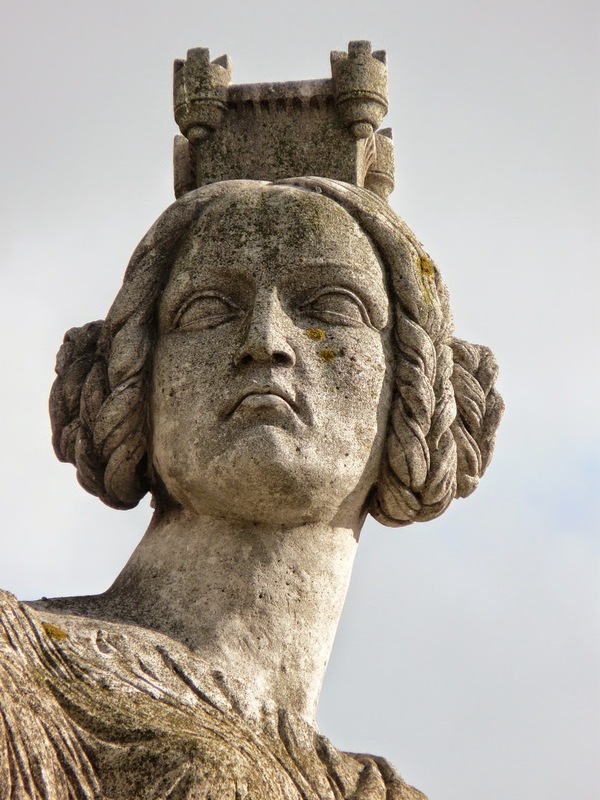 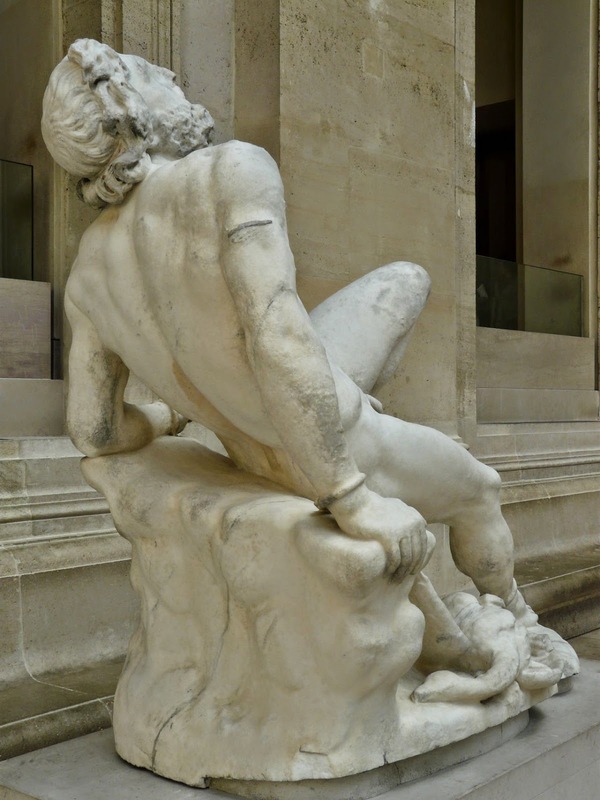 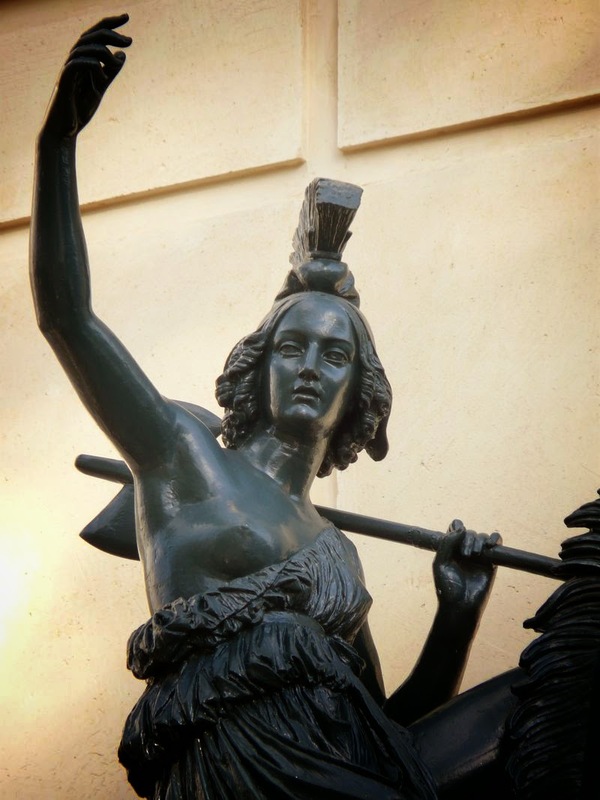 Unlike many of his contemporaries, Pradier oversaw the finish of his sculptures himself. 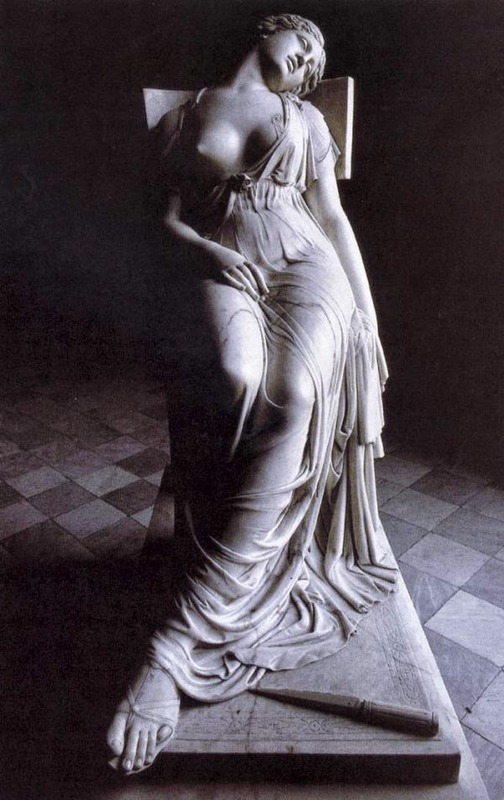 He was a friend of the Romantic poets Alfred de Musset, Victor Hugo, Théophile Gautier, and the young Gustave Flaubert, and his atelier was a center, presided over by his beautiful mistress, Juliette Drouet, who became Hugo's mistress in 1833. 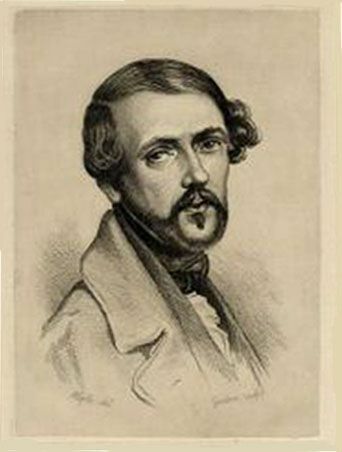 After the liaison with Drouet ended, he married Louis d'Arcot in 1833 but they would separate in 1845. 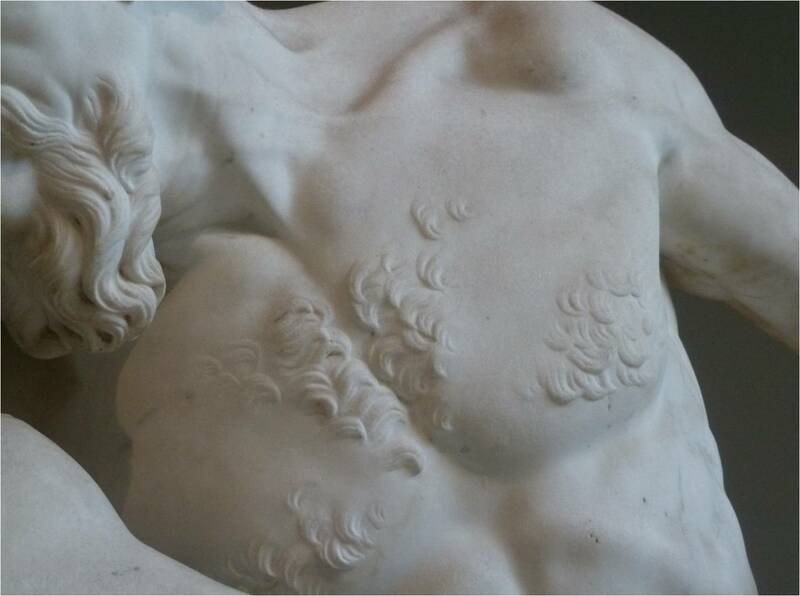 The cool neoclassical surface finish of his sculptures is charged with an eroticism that their mythological themes can barely disguise. 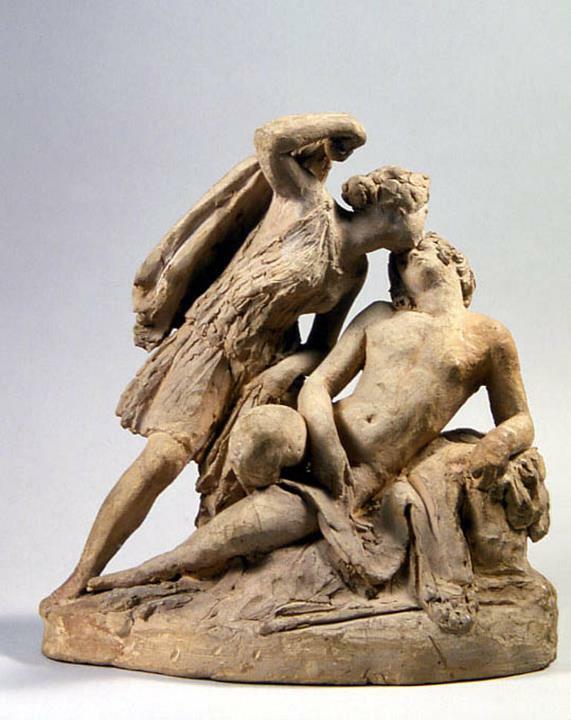 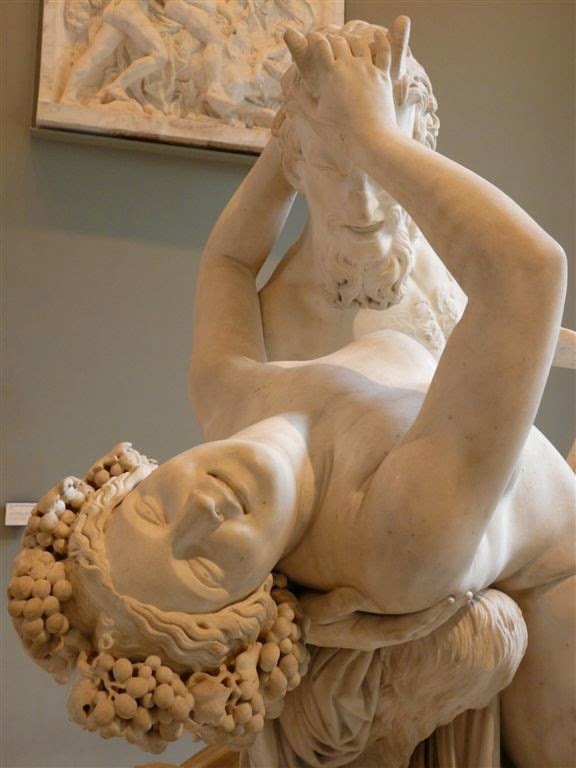 At the Salon of 1834, Pradier's Satyr and Bacchante created a scandalous sensation. 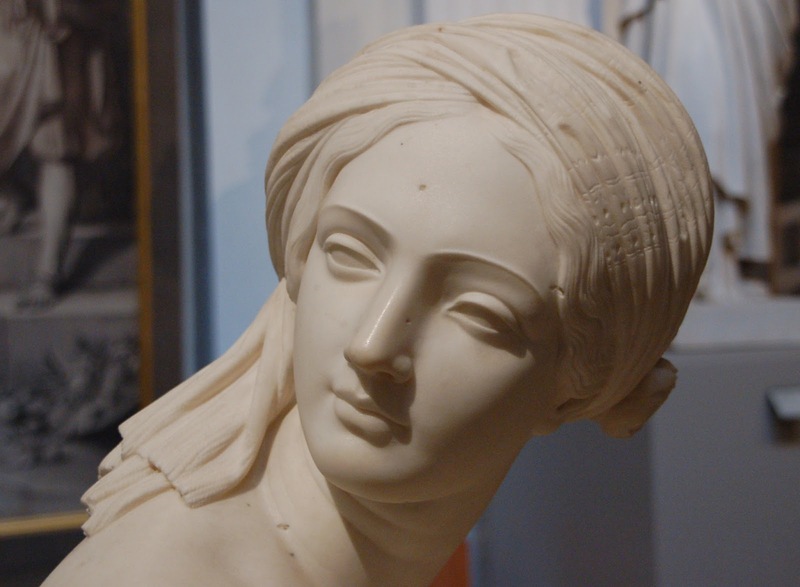 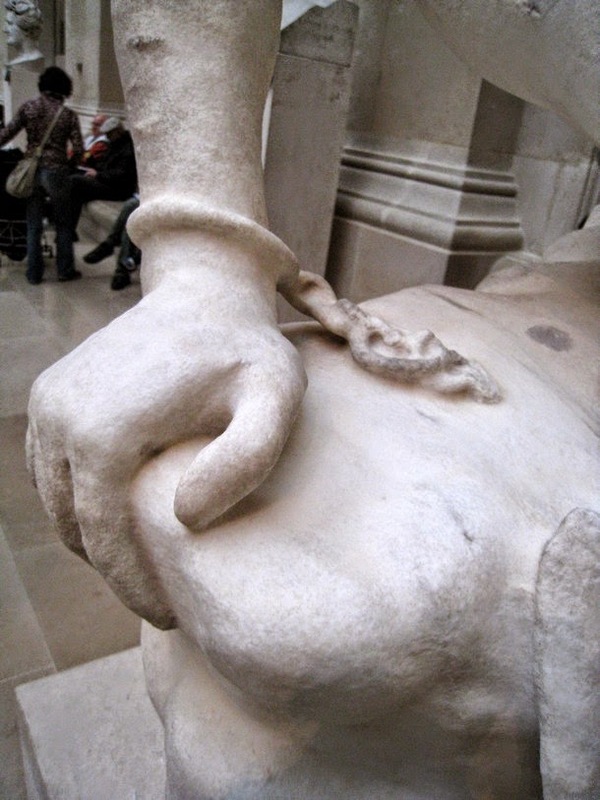 Some claimed to recognize the features of the sculptor and his mistress, Juliette Drouet. 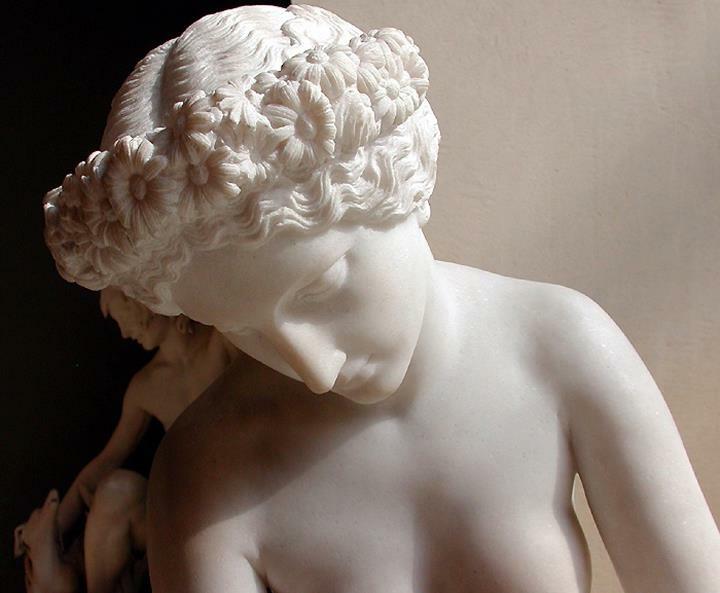 When the prudish government of Louis-Philippe refused to purchase it, Count Anatole Demidoff bought it and took it to his palazzo in Florence. 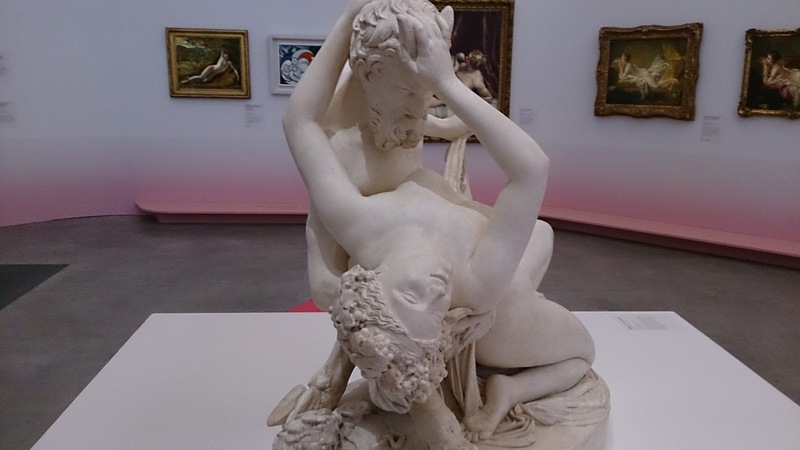 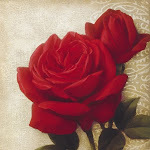 (It has since come back to the Louvre). 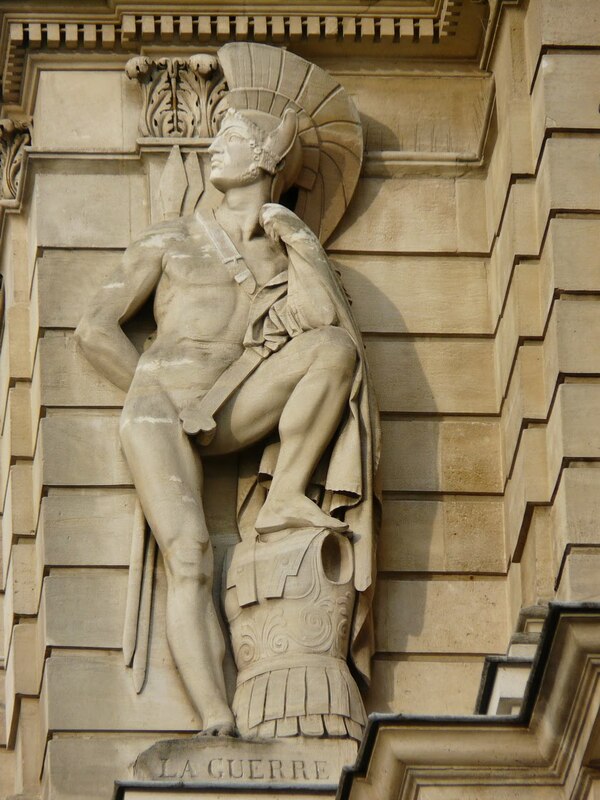 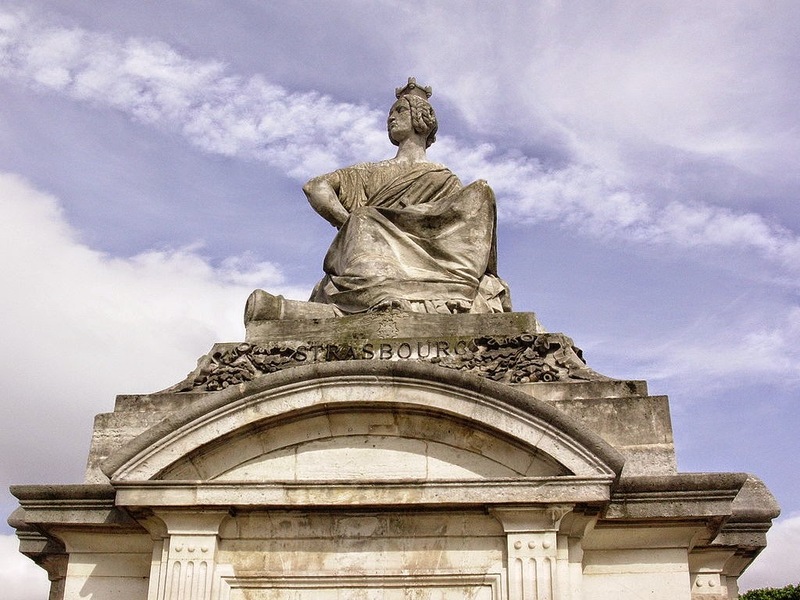 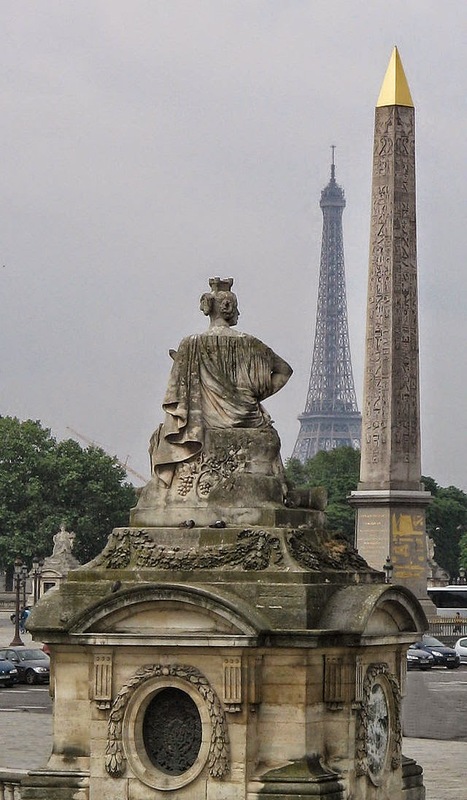 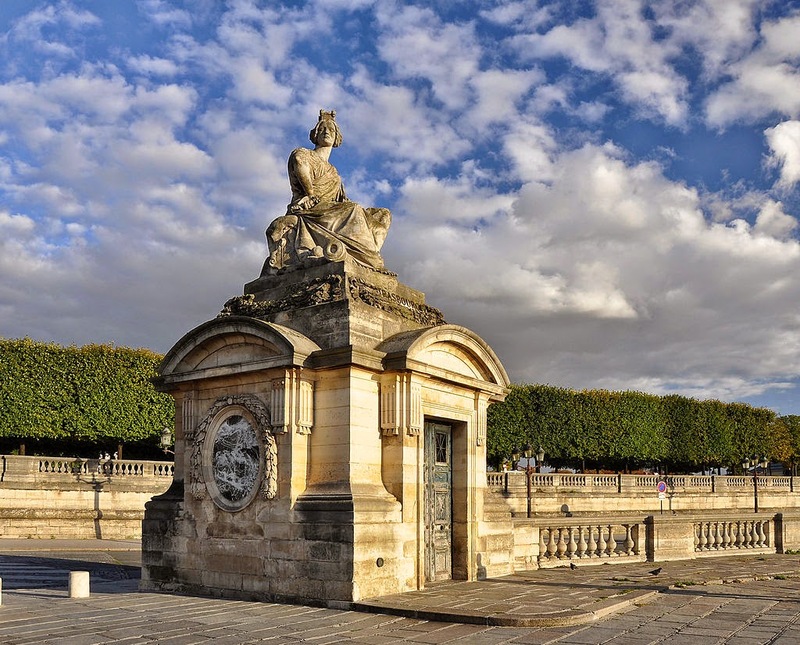 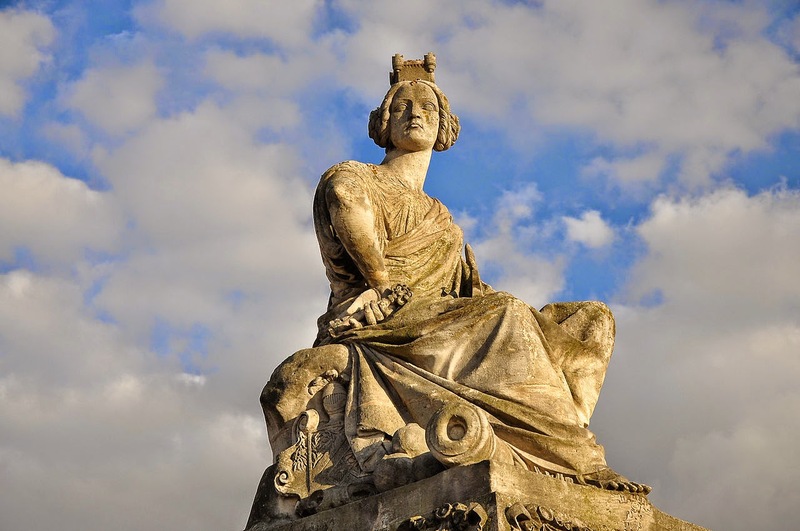 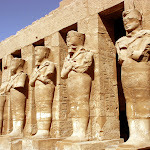 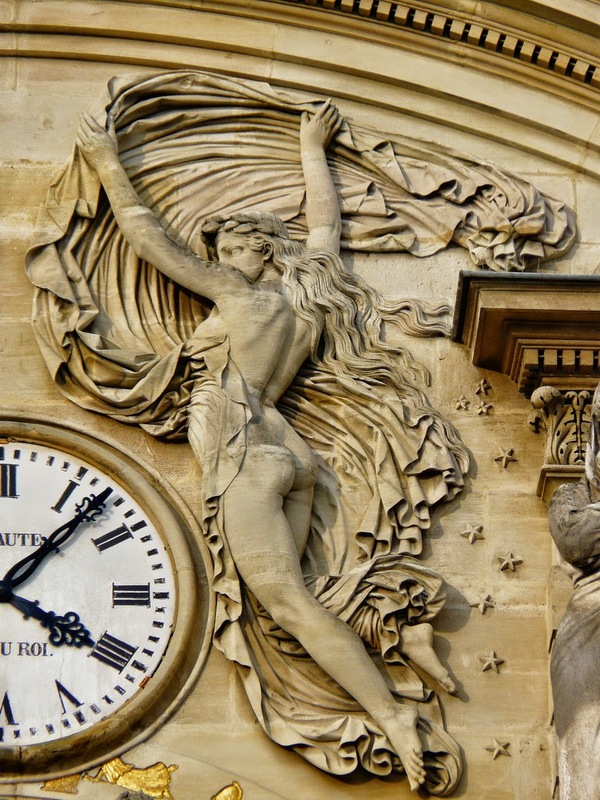 Other famous sculptures by Pradier are the figures of Fame in the spandrels of the Arc de Triomphe, decorative figures at the Madeleine, and his twelve Victories inside the dome of the Invalides, all in Paris. 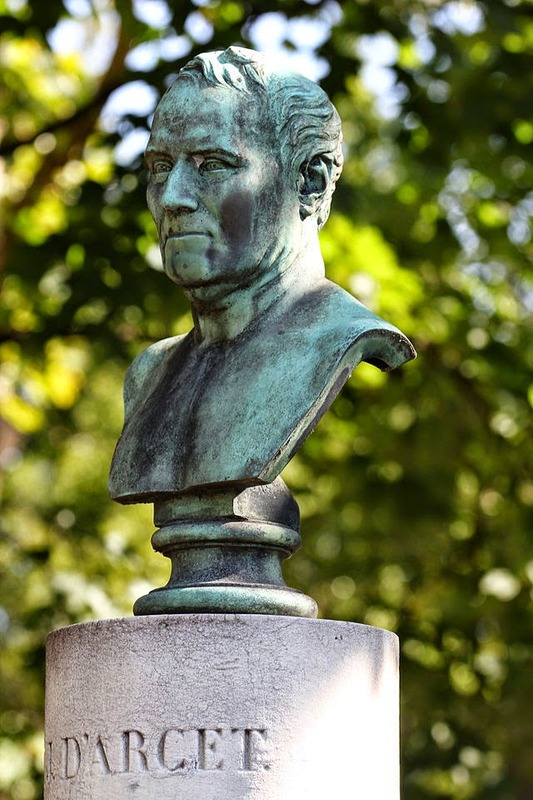 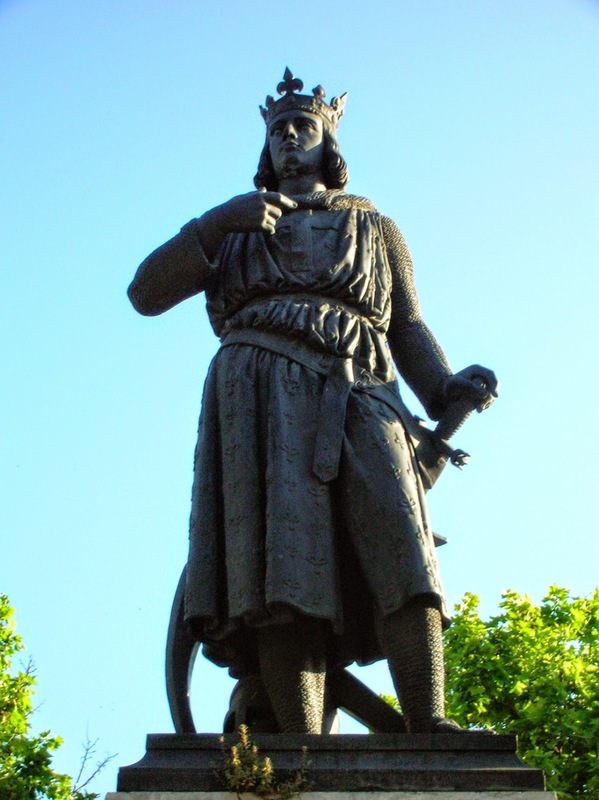 For his native Geneva he completed the statue of the Genevan Jean-Jacques Rousseau erected in 1838 on the tiny Île Rousseau, where Lac Léman empties to form the Rhône. Aside from large-scale sculptures Pradier collaborated with François-Désiré Froment-Meurice, designing jewelry in a 'Renaissance-Romantic' style. 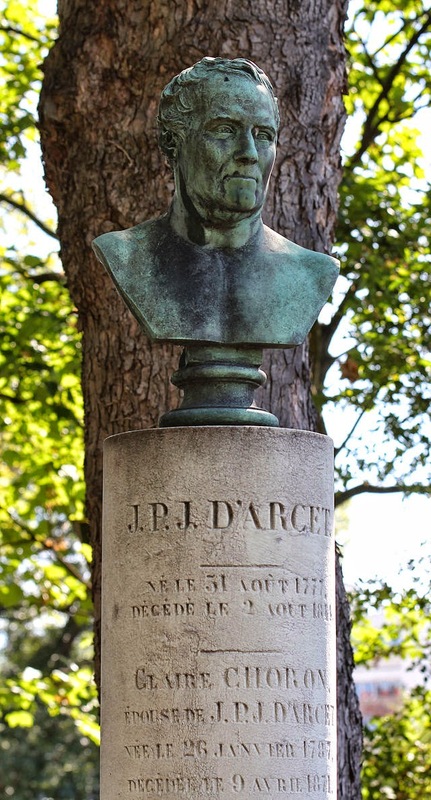 He is buried in the Père-Lachaise cemetery. 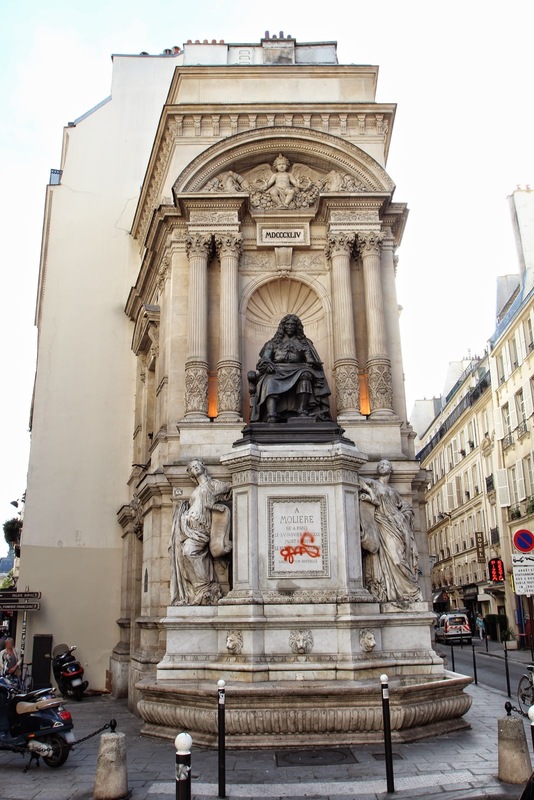 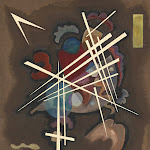 Much of the contents of his studio were bought up after his death by the city museum of Geneva. 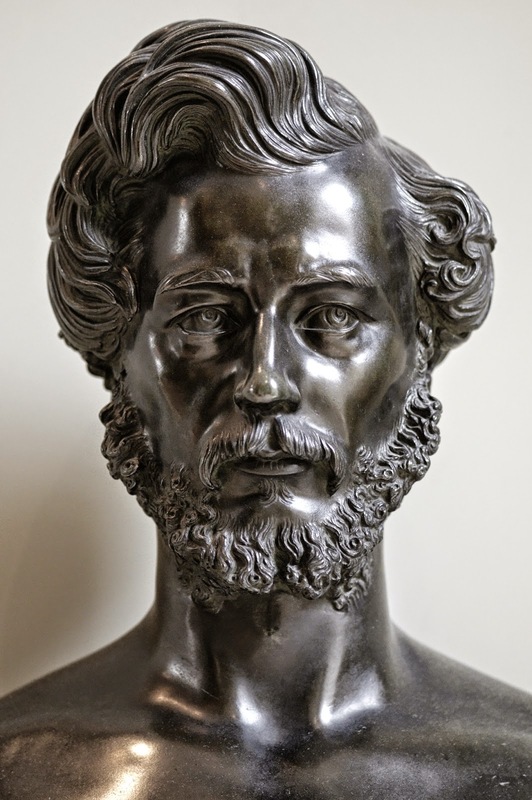 Pradier's importance as an artist in his day is demonstrated by the fact that his portrait is included in François Joseph Heim's painting Charles X Distributing Prizes to Artists as the Salon of 1824, now in the Louvre Museum, Paris. 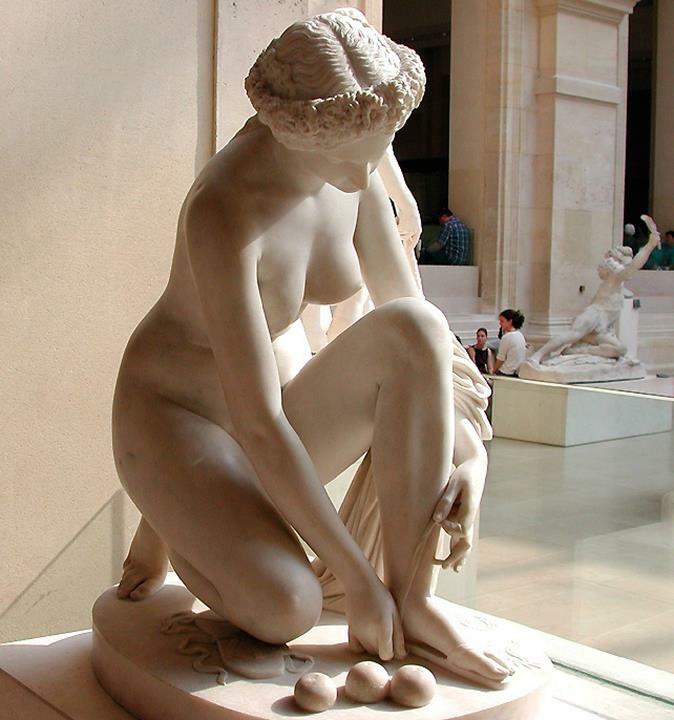 Pradier has been largely forgotten in modern times. 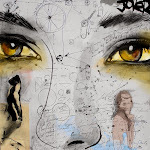 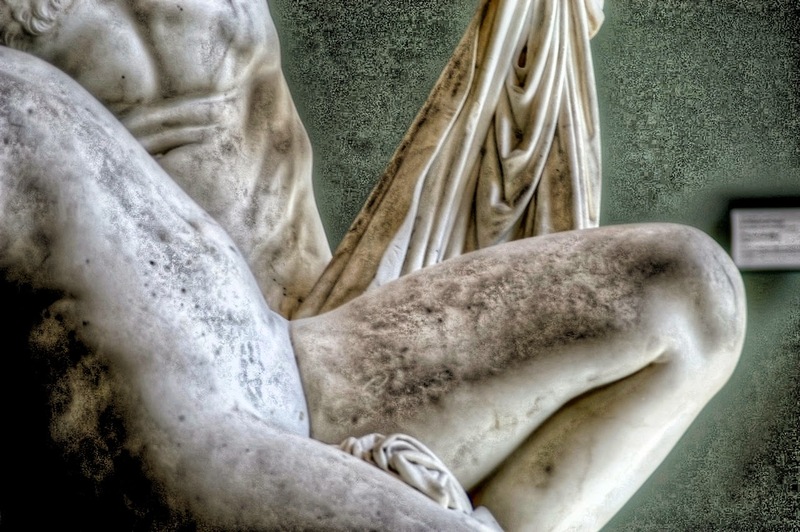 "This is a great artist, a true Greek, the most antique of all the moderns; a man who is distracted by nothing, not by politics, nor socialism, and who, like a true workman, sleeves rolled up, is there to do his task morning til night with the will to do well and the love of his art". 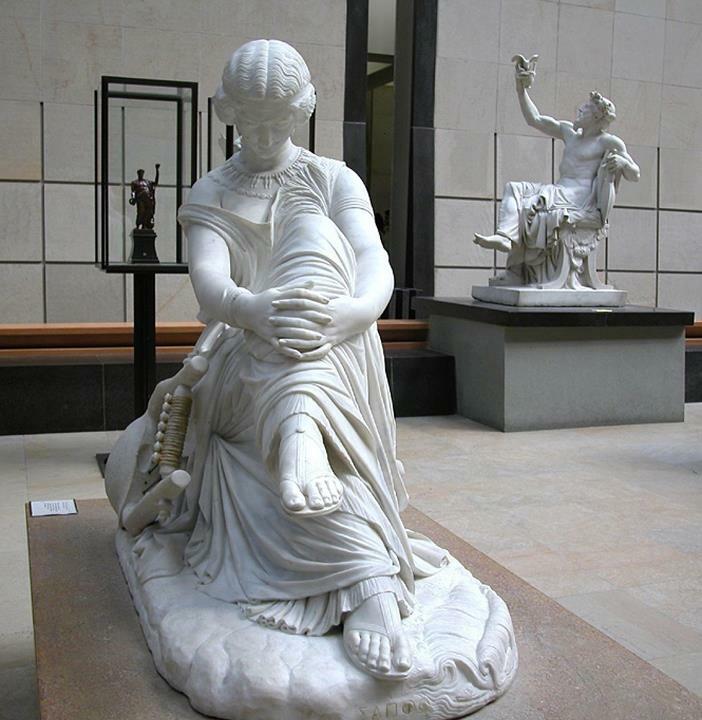 An exhibition, Statues de chair: sculptures de James Pradier (1790-1852) at Geneva's Musée d'Art et d'Histoire (October 1985 - February 1986) and Paris, Musée du Luxembourg (February - May 1986), roused some interest in Pradier's career and aesthetic. 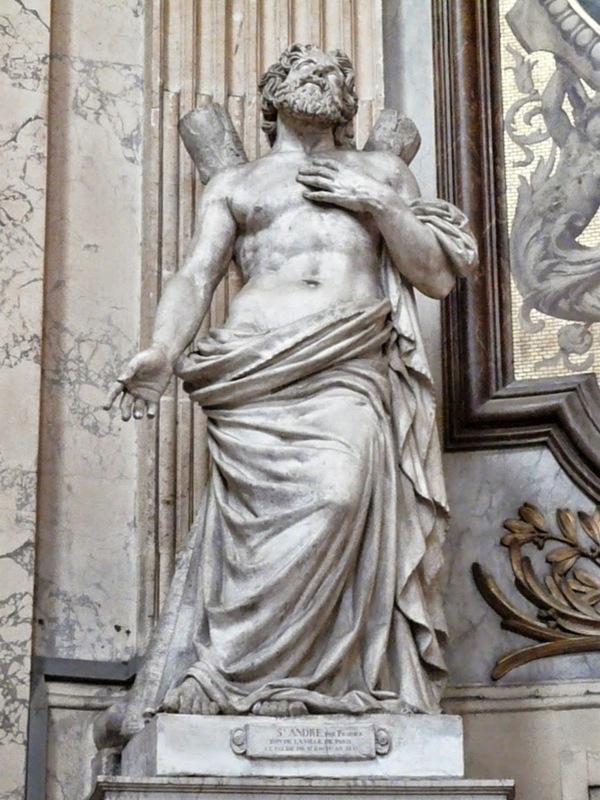 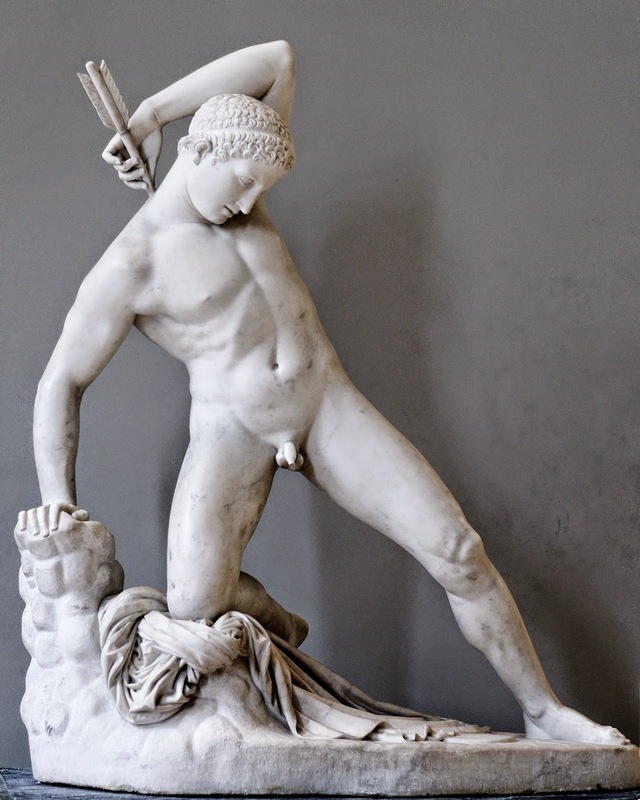 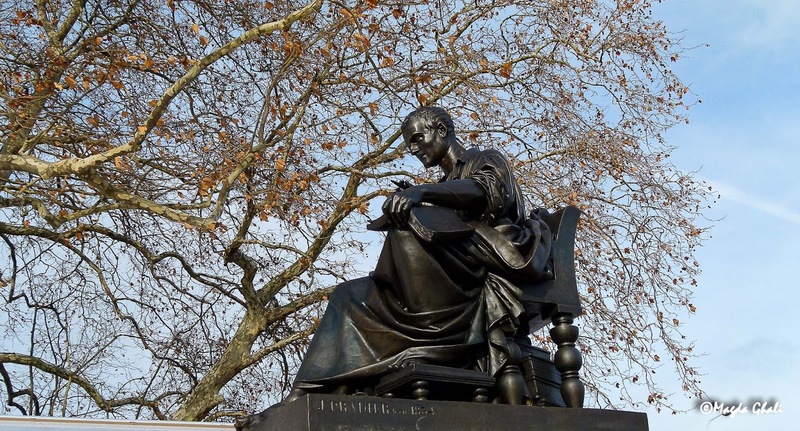 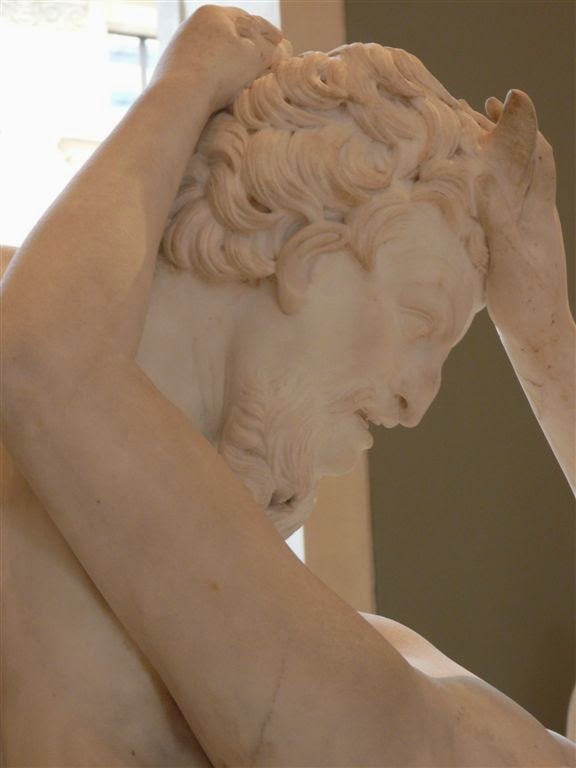 Pradier, James (Jean-Jacques) - Scultore, nato il 23 maggio 1792 a Ginevra, morto il 4 giugno 1852 a Rueil, presso Parigi. 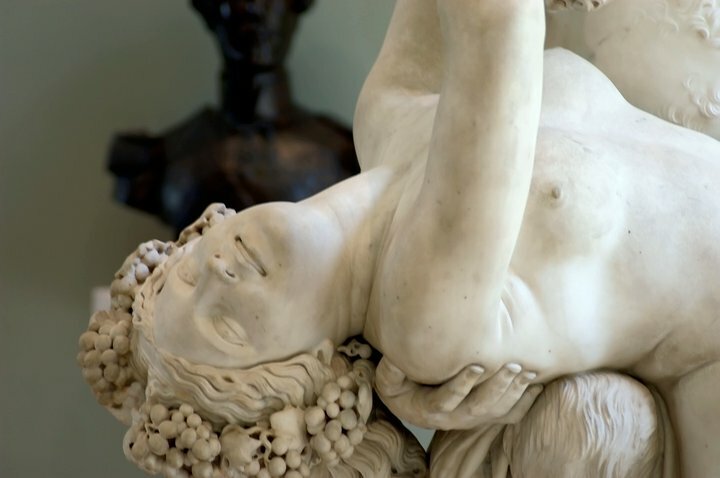 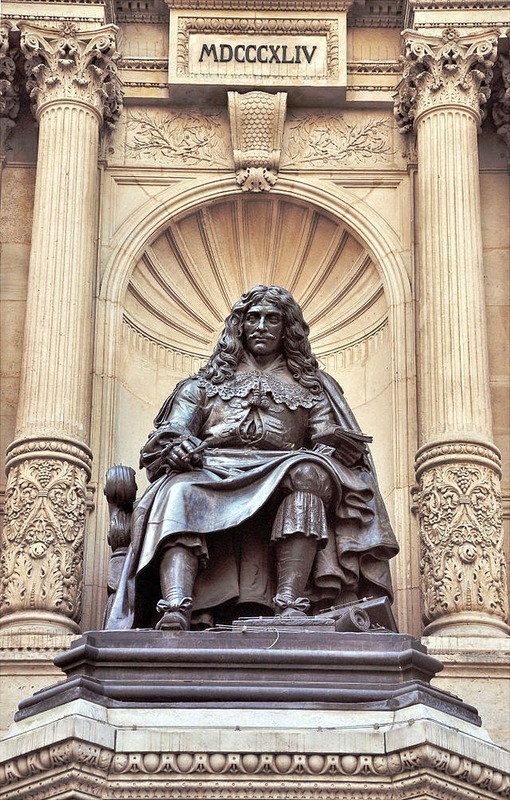 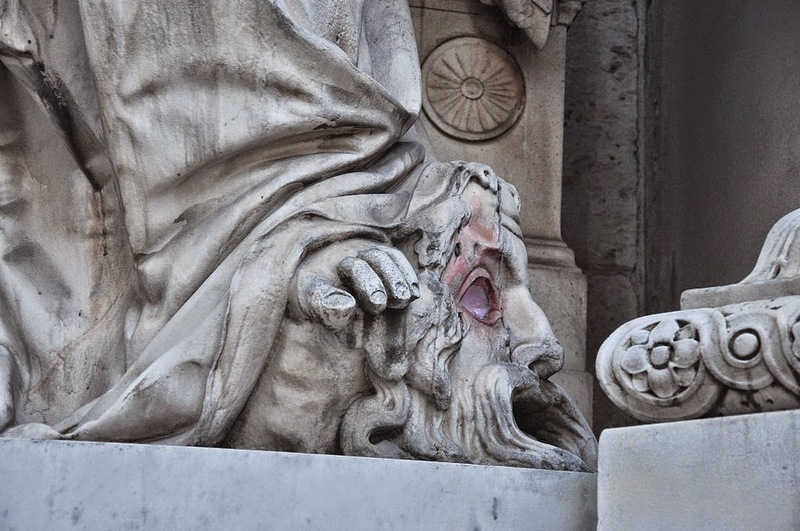 Fratello minore dell'incisore Charles-Simon P., James P. è il più noto rappresentante della scultura francese del periodo della monarchia borghese. 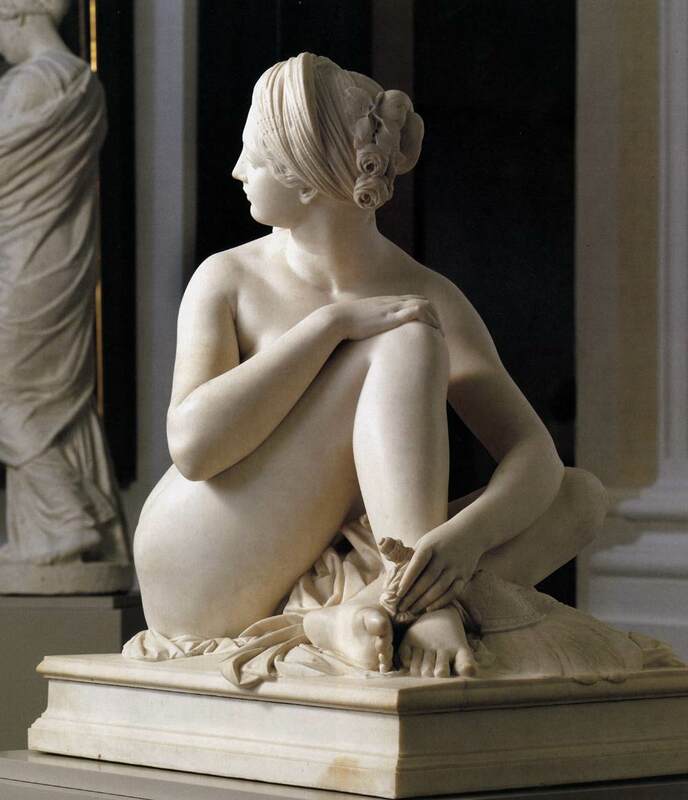 Ricevette la prima istruzione a Ginevra dallo Scultore Jean Jaquet, quindi entrò nel 1809 come allievo nello studio del Lemot in Parigi, prese la cittadinanza francese, ottenne nel 1813 il gran premio della Scuola di belle arti e si trattenne poi a Roma sino al 1819. 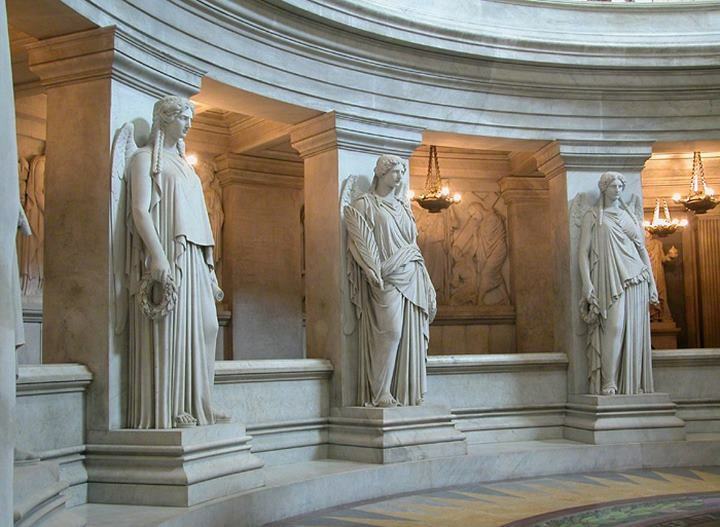 Tornato a Parigi, espose sempre con successo, ai Salons; nel 1824 fu decorato della legion d'onore e nel 1827 fatto membro dell'Institut e nominato professore nella Scuola di belle arti.